Previous PostPrevious What If Zootopia Took Over Rafiki’s Planet Watch in Disney’s Animal Kingdom? Next PostNext Walt Disney World’s MagicBands: Are You a Puck Person? Congratulations! You’ve decided to take a vacation to one of the most popular destinations on the planet: Walt Disney World! By now you’re probably feeling a little overwhelmed by the amount of choices you’ll have to make before you even set foot in a park — and by all the information out there that tries to be helpful when making those decisions. Don’t let things like ADR, MDE, DDP, 180 days, FP+, 60 days, and 30 days keep you up at night! 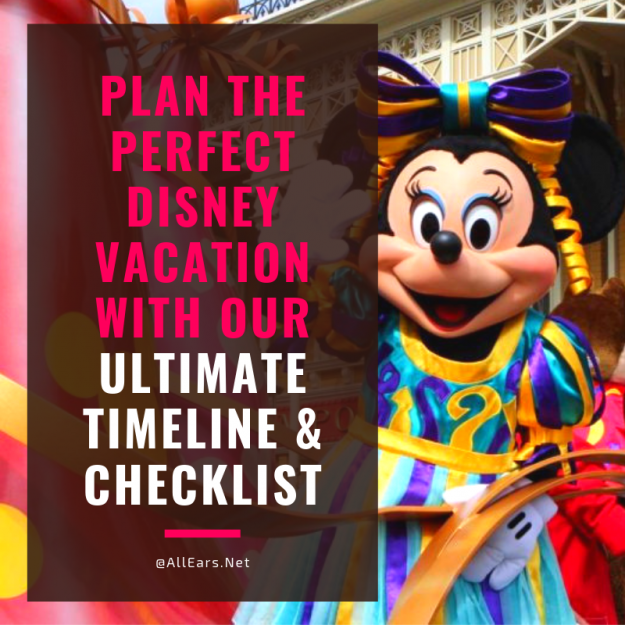 You can rest easier with our Ultimate Timeline and Checklist for your Walt Disney World Vacation! Whether you’re booking your trip yourself or working with a travel agent (we always recommend Mousefan Travel! ), anyone going to Walt Disney World should be aware of the following dates and key information for their vacation. Partnering with a Disney-specialist travel agent can save you a lot of time, as your travel agent will stay on top of the latest Disney World developments, special offers, and deadlines. But you should be aware of the details even if you’re working with an agent! It’s a lot of work — but it’s also a fun experience if you know what to do and when to do it! And that’s where we come in! Read on to see what goes into planning the best vacation ever! Nowadays, there are special events happening at Walt Disney World pretty much all the time. 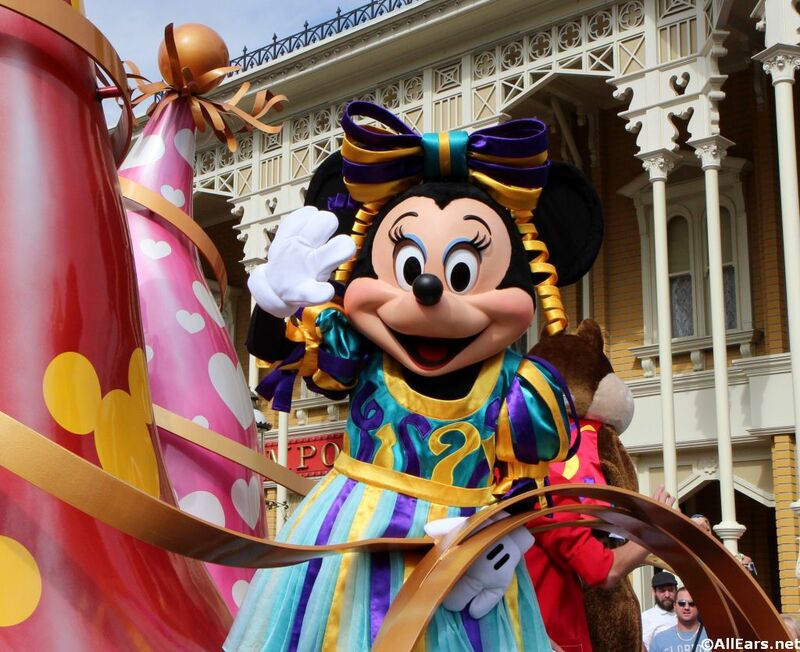 Festivals and holidays get the Disney treatment and can add a lot of unexpected fun to your trip. 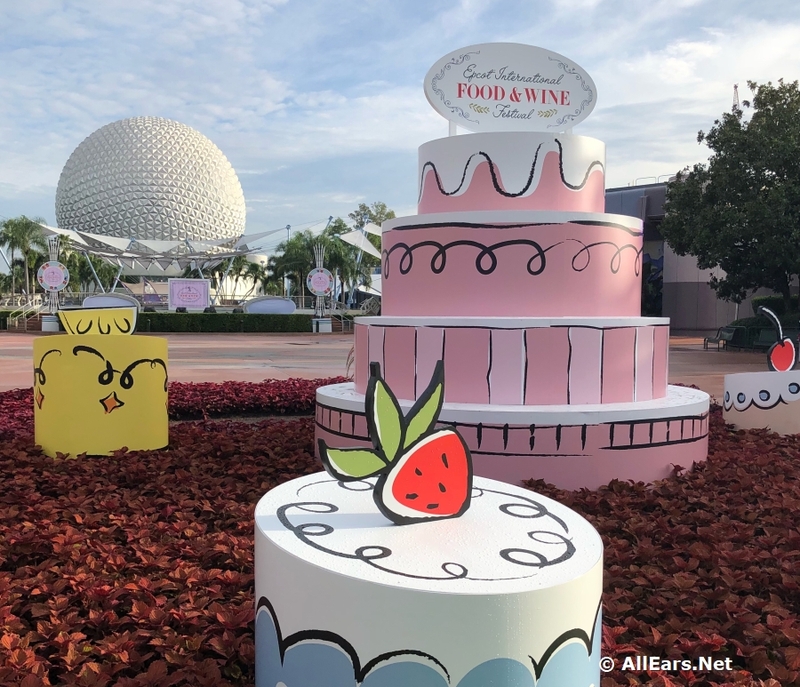 For example, if you love food and wine, consider going during Epcot’s International Food and Wine Festival! Love Christmas? Visit during the holiday season (starting now in early November!) 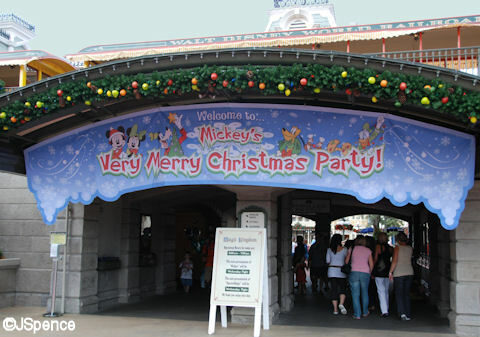 to see the parks and resorts decorated to the nines! Most people arrive to central Florida by flying into Orlando International Airport or by driving. If you plan on flying, comparison shopping can save you some money. Google offers a flight compare tool that can help you find the most economical routes and airlines. You can also compare prices on Kayak.com, where you can also sign up to receive alerts and special offers on flights that interest you. Working with a travel agent can save you a lot of work and time, since your agent will do all the research for you, stay on top of the best rates, and know the best methods for booking your perfect flight. Many people find that driving saves them lots of money, but if it’s something you’re considering, don’t forget to factor in all the added costs — meals along the way, overnight stays in a hotel if it’s a really long drive, gas, and parking fees once you arrive on Walt Disney Property. 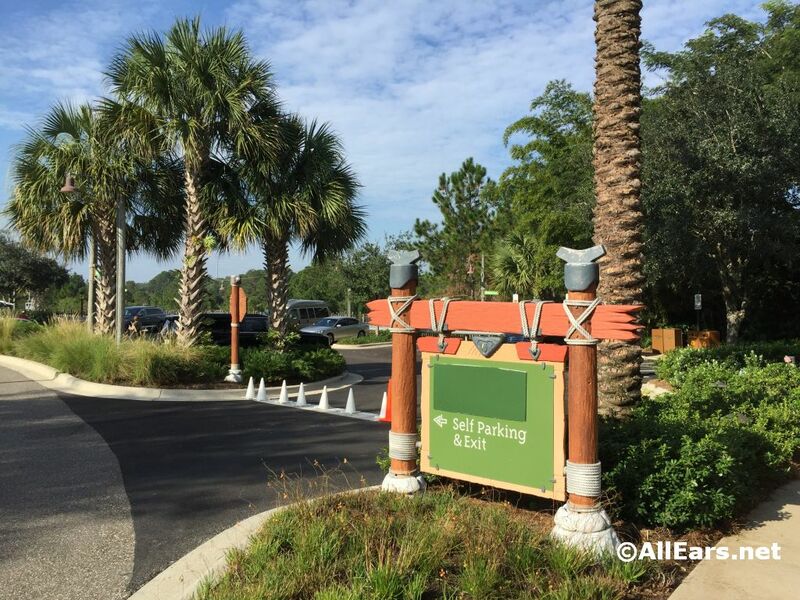 Disney now charges to park at its own resorts, and if you stay off property but drive to the parks, you’ll pay to park each day. Once you consider all the possible added fees associated with driving, you just might decide that flying is more economical. And if you’re thinking about a road trip with kids, the shorter flight time might just save your sanity, too! Once you’re in Disney World, you need transportation — Disney World is HUGE. If you’re staying on property, you’ll have several options. Even if you drive your car to Disney World, you can feasibly park it and not use it at all for the duration of your vacation. Instead, you can use Disney transportation of all kinds! All Disney World resorts offer bus transportation to and from each of the four theme parks, two water parks, and Disney Springs. This is a reliable and regular form of transportation, with wait times averaging about 20 minutes between buses. (This can fluctuate depending on time of day and crowd levels, though!) But now you can see when the next bus arrives simply by logging into the My Disney Experience app, so wait times may be shorter than ever. 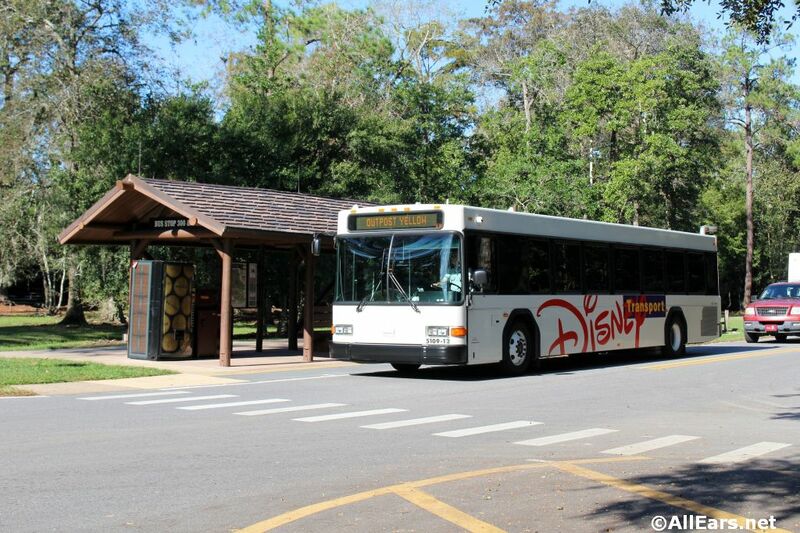 Check out reviews of Walt Disney World buses here! 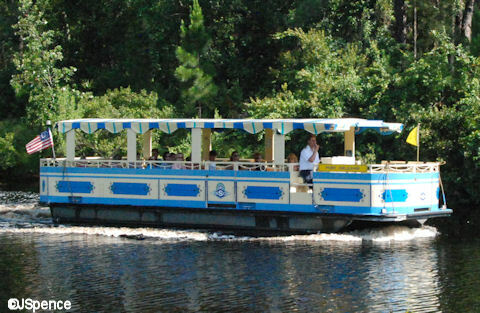 A handful of Disney World resorts have boat transportation to a few of the theme parks or Disney Springs. The boats do have to suspend operation for high winds and thunderstorms, making them potentially unreliable at times. If you do take a boat somewhere and find they’re not running when it’s time to go back, fear not! Buses run from anywhere you can take a boat! 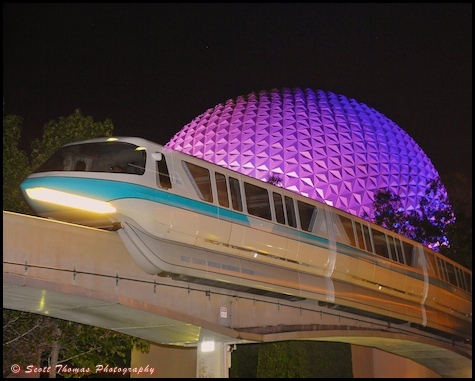 Three Disney World resorts are on the Monorail line connecting guests to the Magic Kingdom and the Transportation and Ticket Center, where you can then transfer to the Epcot Monorail. This is a fun way to travel the World that some consider a bonus attraction! Minnie Vans are a direct and private mode of transportation via SUVs driven by Disney cast members. The current cost varies according to distance traveled. Minnie Vans also travel to and from Orlando International Airport for a hefty fee. The Skyliner is a gondola service that is currently under construction. This exciting new transportation option will connect a few resorts (Pop Century and Art of Animation being two) to other resorts and to Hollywood Studios and Epcot. 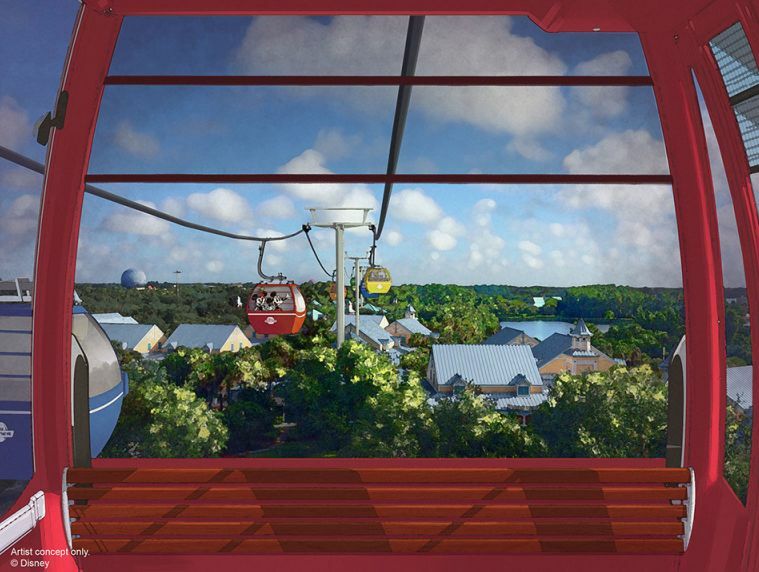 We’re excited to see how the Skyliner impacts transportation across the resort when it opens in 2019! There are advantages and disadvantages to using Disney World transportation. Typical concerns include the sometimes-roundabout routes taken by buses, the long wait times and overcrowding of buses and boats, and the inconvenient breakdowns of the Monorail. But the transportation on property won’t cost you extra (unless you order a Minnie Van), and there’s something to be said about the ease of letting someone else worry about getting you from place to place. If you do choose to use your own transportation or to use a ride-share or taxi service, you’ll have more freedom and flexibility. But there are extra costs incurred in these — parking if you drive your own car or fees associated with Lyft, Uber, and taxis. One way to avoid these costs if you stay off-site is to stay at a hotel that offers transportation to Walt Disney World directly from the hotel. Before you opt for this, however, do some research. Many hotels offer shuttles only at certain times, meaning you might wait a long time for a ride or have to plan your day around the shuttle. The time it takes to travel to and from the hotel might also be prohibitive if you plan on taking a mid-day break. But of course Disney’s complimentary transportation doesn’t end there. 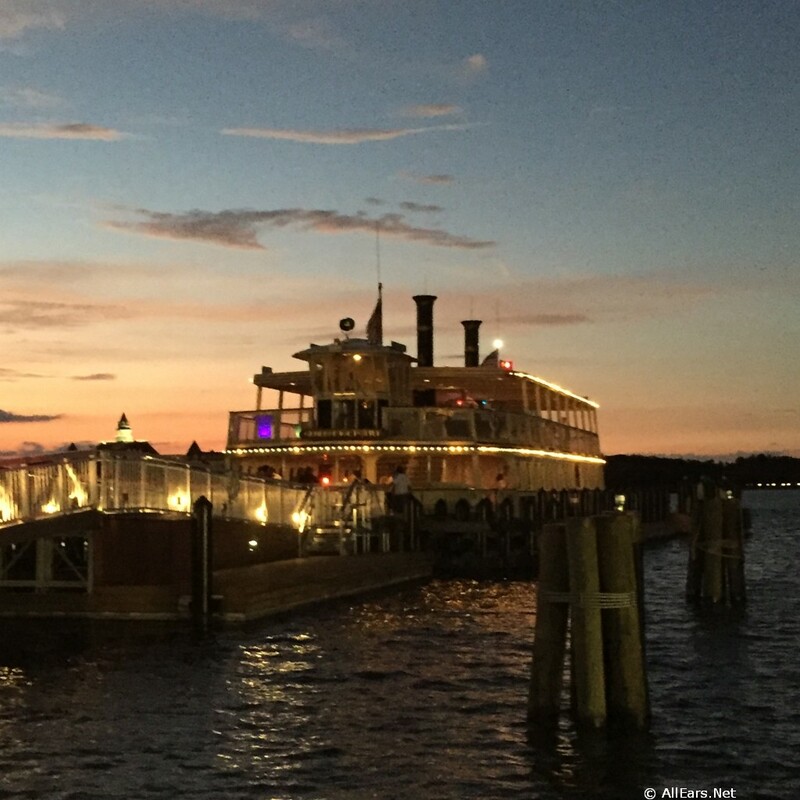 The included network of transportation to the parks, Disney Springs, and water parks is a great perk. Some resorts also have the option to walk to the parks, making the Magic Kingdom or Epcot literally in your backyard. 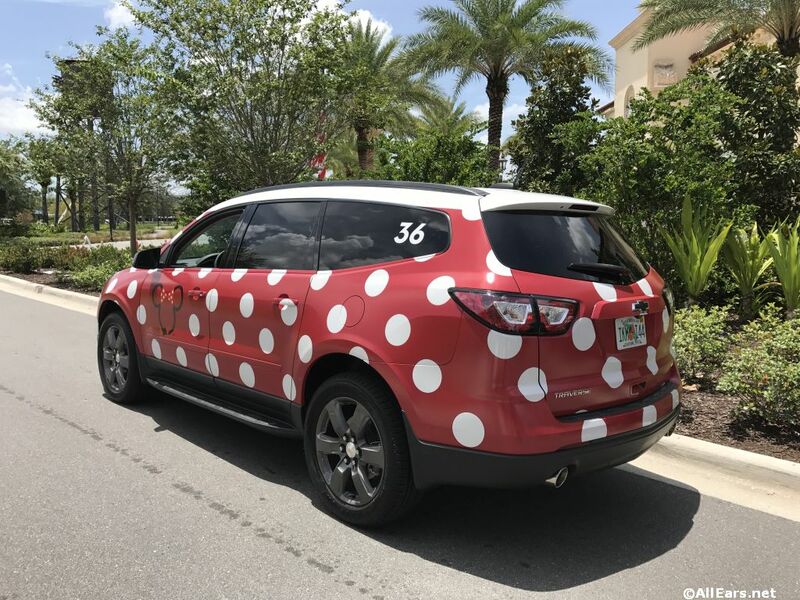 And access to the Minnie Van service for direct, private car service around Walt Disney World property and to MCO is available at all Disney World resorts. The ability to purchase the Disney Dining Plan or score free dining when it’s offered is another advantage of staying on-site. Plus there’s lots of great dining tucked into the Disney resorts! Staying on-site also offers the advantage of early booking for Advanced Dining Reservations (ADRs) and Fastpass+ before non-Disney World resort guests, thus increasing the odds you’ll get what you want. When you compare Disney World resorts and off-property hotels, be sure to read the fine print. 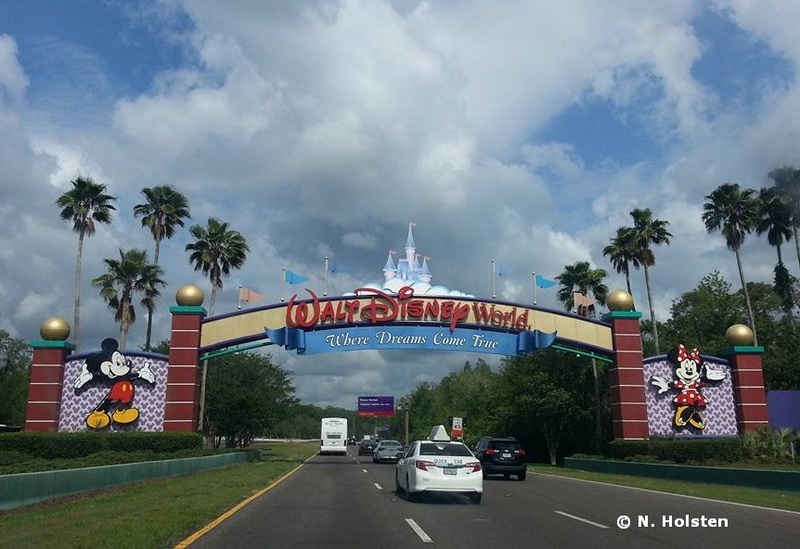 Disney World now charges for overnight parking at its on-site hotels, which increases the value of using free transportation (and might help you decide to fly rather than drive). But if you want or need to arrive by car and use it while you’re on property, remember that many off-site resorts also charge parking fees, so you might not be avoiding them altogether. Plus off-site hotels frequently charge a resort fee per night, which adds a lot to the overall cost. You’ll want to talk to the front desk at the hotel before you book to make sure you’ve been made aware of all the additional costs. 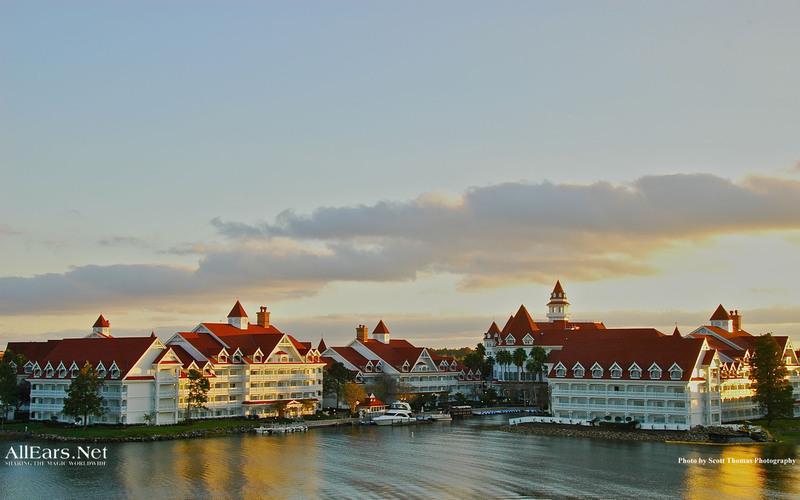 By contrast, Disney World does not charge a resort fee, although some may argue that’s already factored into the cost. Still, aside from the parking fee, there are no surprise costs. Decide which is your preferred resort or hotel, and select a backup resort or hotel in case your preferred selection is not available. If staying at a Walt Disney resort, review Disney Dining Plans, and determine if you’d like to purchase one. Develop a list of questions for your Disney representative or travel agent. They are there to help you select the best options for you and your family. 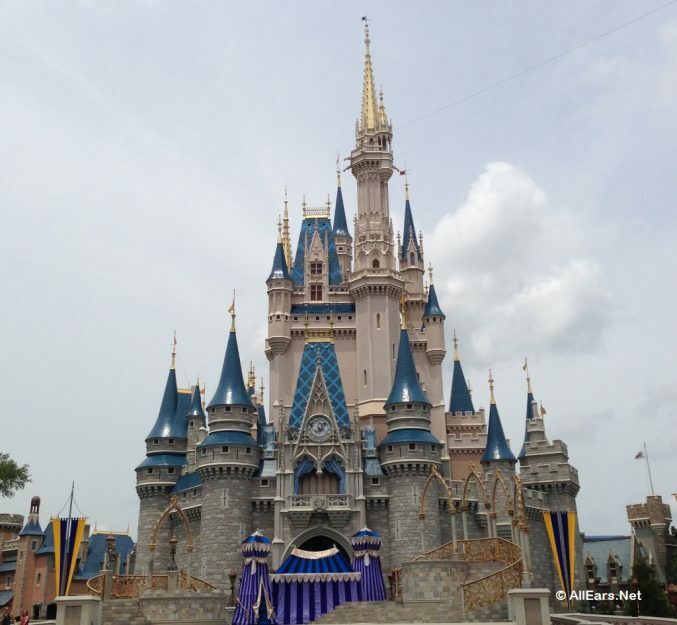 Review Disney World ticket options, and determine the best one for you and your party. Plan to purchase your Disney World theme park tickets at least 30 days before your vacation (if you’re staying off-site) and at least 60 days before your vacation (if you’re staying on-site). These are the timeframes to select Fastpass+, and you’ll want to do that as soon as you can. Remember that Disney recently switched to date-based pricing, so you’ll want to do extra legwork to be sure you get the best value! Book your resort or hotel. This is particularly important if you’re visiting during a busy period like holidays, during a popular festival, or in the summer when rooms book quickly. If you’re planning on staying at a Disney World Resort, call 407-939-1936 to book your resort and purchase tickets and the Disney Dining Plan. You can also book online at DisneyWorld.com or have your travel agent make arrangements. 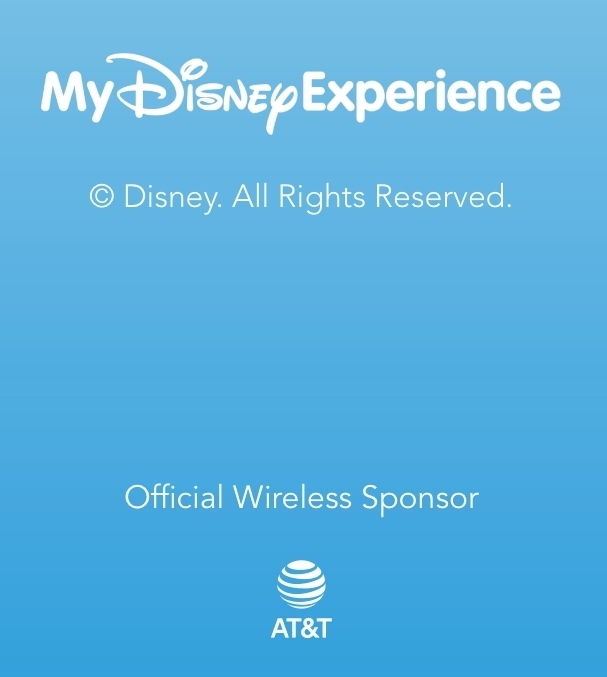 Make sure your My Disney Experience app is updated and is linked to your vacation package and the MDE accounts of your traveling party. Be sure you thoroughly understand your Disney Dining Plan (if you purchased one), and make your Advance Dining Reservations accordingly. Select the restaurants you want to dine in and know what days they fit into your vacation schedule. Book your Advance Dining Reservations (ADRs). This includes all table service meals, character dining, dinner shows, and dessert parties. Call Disney World at 407-939-1947, visit disneyworld.com, or use your My Disney Experience app! 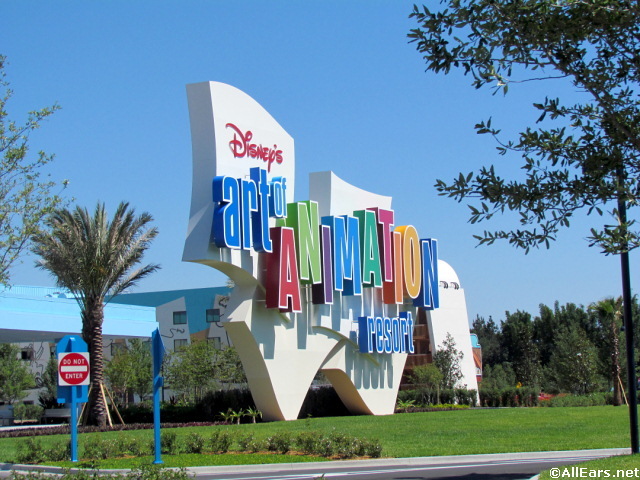 If you’re staying at a Disney World resort, you can book your ADRs for up to 10 days of your vacation starting 180 days from the first day of your trip. However, if you’re staying off-site, you will need to make your ADRs 180 days in advance of each day of your vacation. This is one of the disadvantages of staying off-site versus on-site. If you plan to take a tour or enlist the assistance of a VIP tour guide during your trip, now is the time to book these options as well. Many of the tours have limited time slots and capacity. If you’re traveling during a holiday season or festival, start watching the Disney website and follow AllEars® for dates when holiday parties and festival seminars and event tickets go on sale. 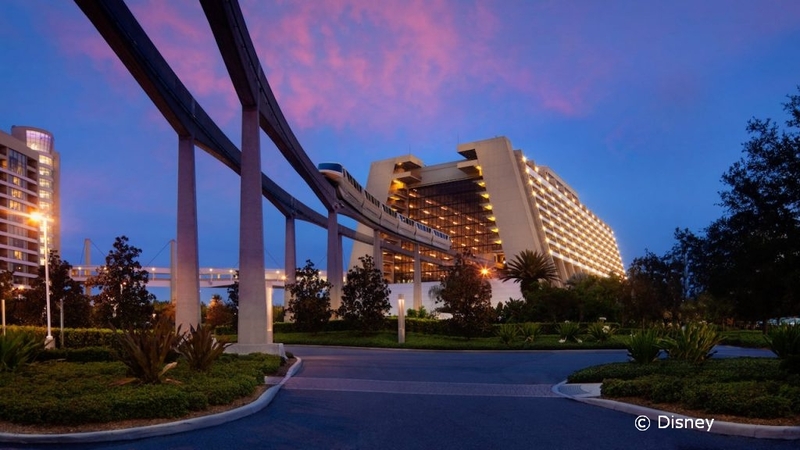 If you’re staying at a Disney resort, now is the time to select your Fastpass+ options if you’re staying at a Disney World on-property resort hotel. You can make ten days worth of Fastpass+ selections starting 60 days before the first day of your trip. Check into your Disney World resort online or via the My Disney Experience app. Be sure to include your phone number and email so you can receive alerts on the day of your arrival, such as room ready texts! Don’t forget to add any room location requests you might have, such as ground floor, near the elevator, etc. Each resort offers different requests. You can also set the PIN for your MagicBand at this time. 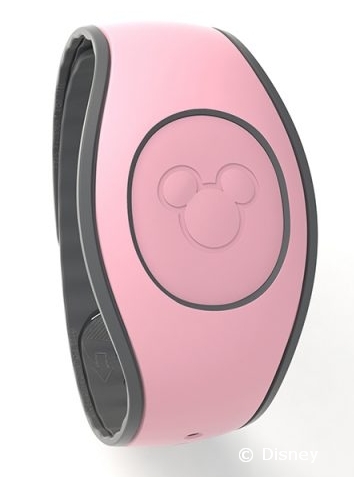 Setting the PIN allows you to use your MagicBand for room charges on property. You’ll link a credit card to your room account, and use your MagicBand to pay for things on property rather than using a card. If you’re staying off-site, now is a good time to purchase your Disney World park tickets. This way you’ll be able to link them before your 30-day window to make FastPass+ arrangements. Select your FastPass+ options if you are staying off-site. (Remember if you’re staying ON-site that you can make these selections at the 60-day mark!) If you’re staying off-site you need to make your FastPass+ reservations 30 days in advance of each day of your vacation. Now it’s time for your trip! You have your hotel, transportation, park tickets, dining plans, ADRs, FastPasses, party and event tickets, and MagicBands! You’re really ready to roll now! You’re about to have a fun-filled, smooth, expertly-planned Walt Disney World vacation! Congratulations! Keep up to date with the latest Disney World News via our Disney News Feed Here! Want to make sure you have the EASIEST time possible planning your vacation? We recommend working with Mousefan Travel — highly trained travel agents specializing in Disney destinations! I am amazed that Disney allows Uber to operate on property. I was there in September for an extended family vacation with my daughter, her husband, 5 & 7YO grandkids and her in-laws. While we found the bus service from Pop Century to be quite efficient in getting us to the parks we used Uber to get back. An Uber XL van was under $10 and got us back in 15 minutes at park close instead of over an hour by bus. The time when all 7 of us were together, 2 cars were only $7-8 each. With two exhausted little ones it was money well spent for us. We never waited more than 5-10 minutes for pick up, in fact we never launched the app until we were out and at the pick up area. It allowed us to stay right until close with out stressing about the crowds getting out.